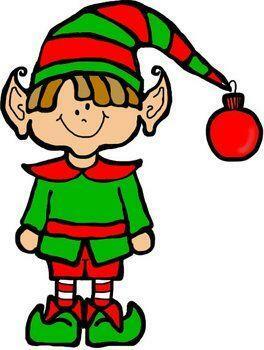 The Kopperl PTO will be having a Christmas Program on Dec 13, 2018 at 12noon. The PTO is asking for students in the program to wear a Christmas shirt, or a red or green shirt. Please practice singing these songs with your students. 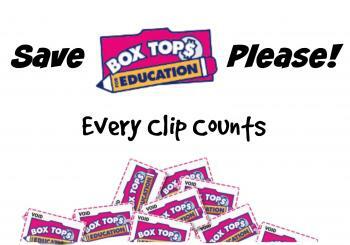 Click HERE to go to the Box Top Page! 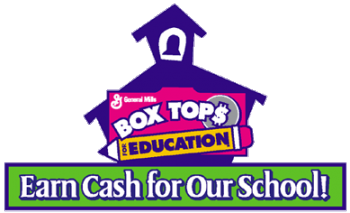 Get involved with your Child's school ~ Join the Kopperl PTO ! !